We barely know anything about Josh Boone’s upcoming adaptation of young X-Men series New Mutants for Fox, but a purported new series of animated storyboards from the film at least gives us a taste of what heroes we can expect—and the villain they’ll face off against. Coming Soon has posted what appears to be an early animated storyboard sequence from the film, which confirms that Magik, Wolfsbane, and Cannonball will be part of the team, which fits in with the teasing Boone did earlier this year (other team members hinted at were Mirage, Warlock, and Sunspot). Interestingly, the sequence has the young mutants go up against Demon Bear, a regular foe of the New Mutants that has tragic ties to Mirage’s family—a villain with the power to draw strength from negative human emotion. 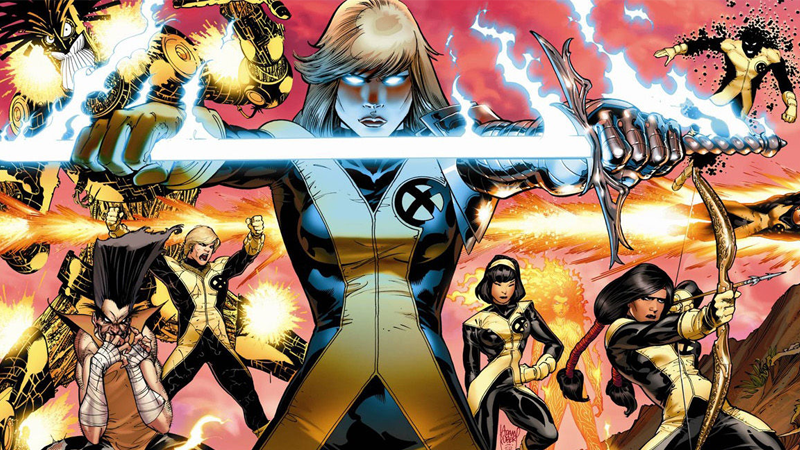 It’s not much, but it’s the closest thing to news we’ve heard about New Mutants in months—strange for a movie that was expected to be coming out late 2017 or early 2018. We’ve reached out to Fox for an official comment on the animatic, and will update this post if we hear a response.